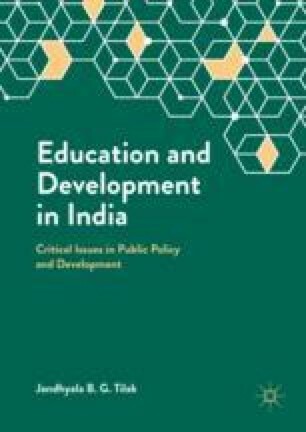 India and many other countries in the Asian region have placed varying emphases on general and vocational education, depending upon several historical, social, economic and political considerations. Further, with rapid transformation of societies in social, political, economic, technological and education spheres there has been a sea change in the perspectives on the need for and nature of vocational education and training. This chapter provides a brief account of the progress made by the countries in the Asian region in vocational education and training, and discusses a few important emerging issues of serious concern. Published in the Handbook on Educational Research in the Asia Pacific Region (eds. J.P. Kleeves and Ryo Watanabe). Dordrecht: Kluwer Academic Publishers, 2003, pp. 673–86. © Springer Nature.